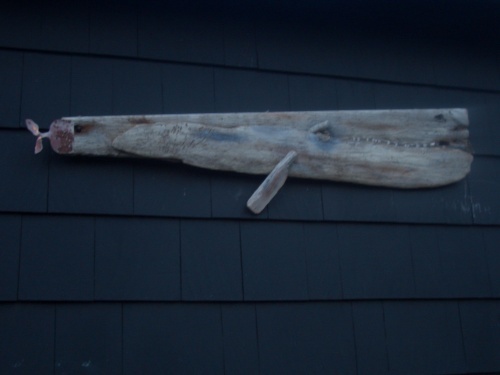 Striking WHALE of great character...an old, old soul. This is one of my favorites...just something about him. Unusual with artistic license creating pleasing results.